Follow Gulliver to the land of Lilliput! 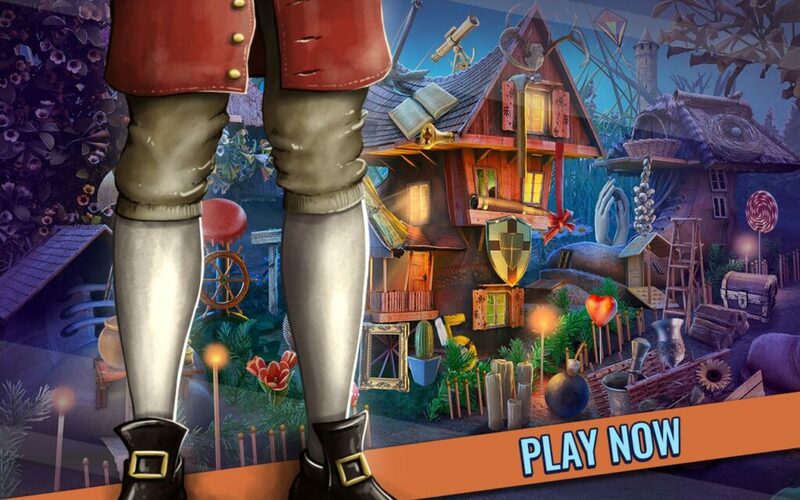 Find hidden objects in pictures and help him put the pieces of his ship together and escape from there. Gulliver’s Voyage to Lilliput is the best search and find game for adults you can find on the market. 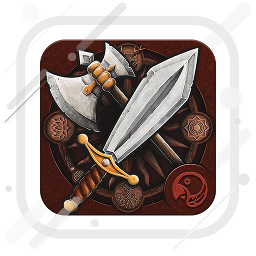 So don’t hesitate, this hidden object game is the most addictive game that will help you relax and train your brain at the same time. Gulliver’s adventure in Lilliput is translated into 15 different languages – English, Bahasa Indonesia, Dansk, Deutsch, Español, Français, Italiano, Nederlands, Português, Srpski, Suomi, Svenska, Türkçe, Український, Русский!!!! The best mystery hidden objects adventure game free is finally here. 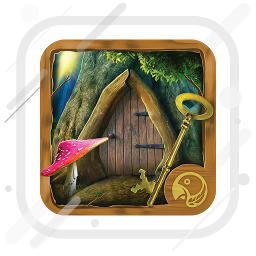 Download “Gulliver’s Voyage to Lilliput” to seek and find hidden items and relax. 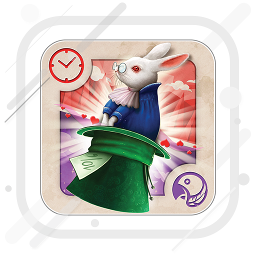 Try out many of the mini games inside, like find the difference, memory game with cards and other cool puzzle hidden object games. So, don’t hesitate, help Gulliver escape – spot the hidden objects in pictures and have fun all day!